World’s Longest Tallest Zip line Pokhara Nepal Draw out the thrill seeker in you in a race down what is guaranteed to be the world’s quickest and longest zip wire at Pokhara. 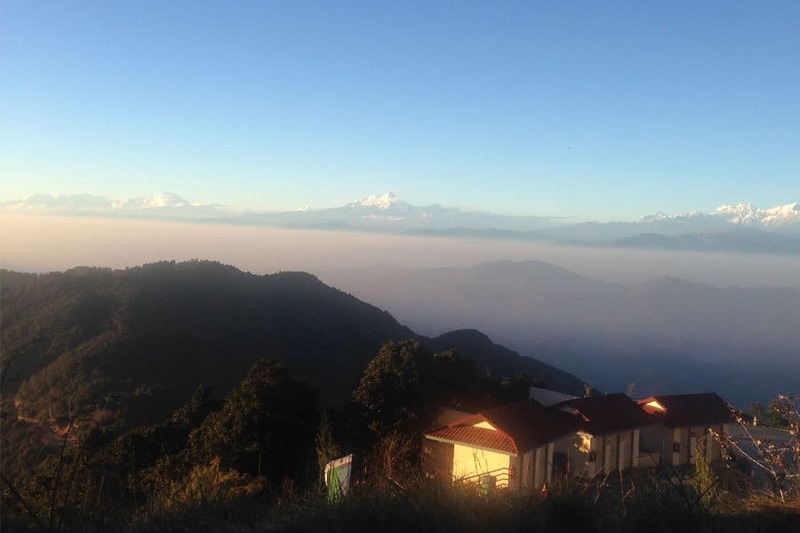 It’s figured that you can reach speeds up to 90MPH on the mile long, 850m plummet down the Sarangkot slope, with great views as well, if only you can stand to look. 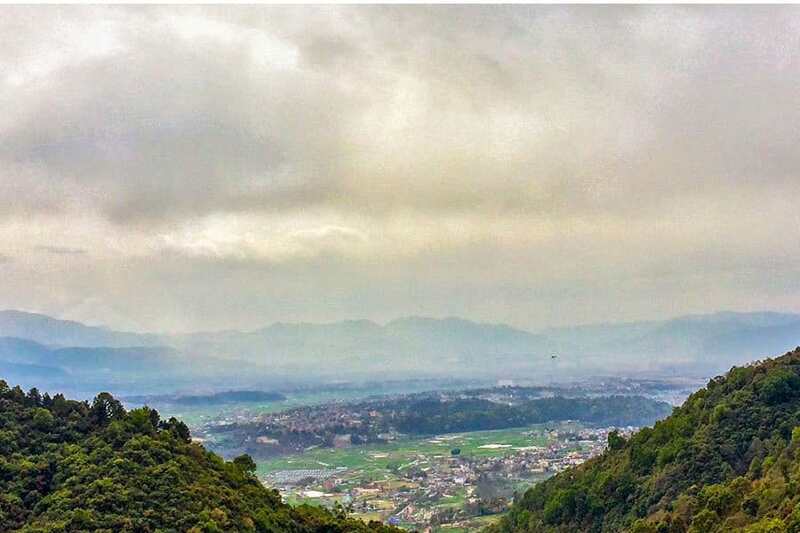 Extreme Zip Line Flying in Nepal The world’s most incredible zip line Nepal is the world’s tallest, longest and fastest zip line and it is located at one of the most beautiful locations in the world. 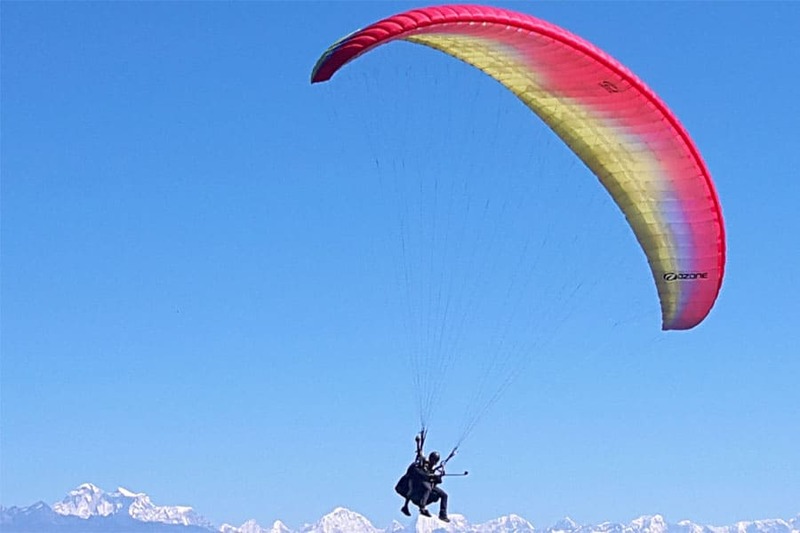 This is unparalleled flying through clear beautiful picturesque vistas of naturally Pokhara with gorgeous view. It is definitely an adrenaline experience, cheap & a lot of fun. The world’s most incredible zipline! Get excited and gear up. Set your sight on exploring completely new varieties of adventure activities that will push your adrenalin to the max! Challenge your spirit as you take on thrills, excitement and fun as you have never experienced before. Just Imagine.